they're so entangled that our first mistake is usually to try and fix them as we would fix a simple problem. Systems Thinking offers a range of ways to approach these situations and unravel them and this book explains those skills and techniques that can be used with many practical examples from the author's family and working life. 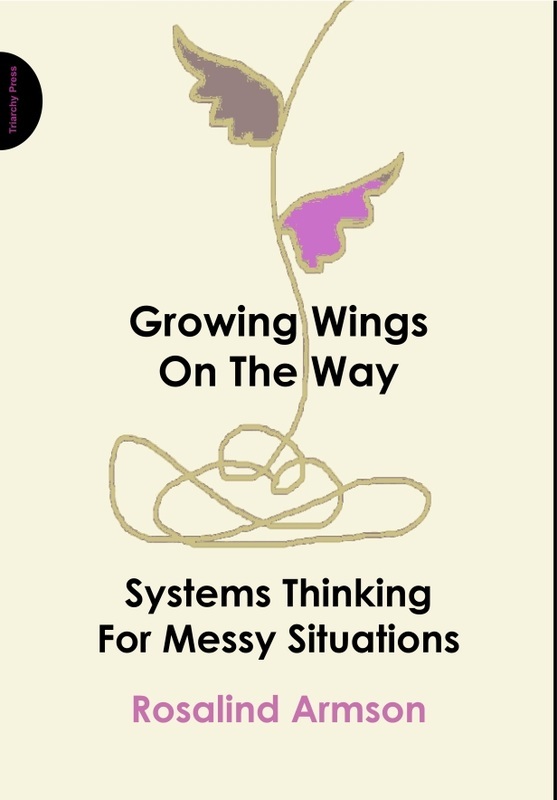 Whether you're new to Systems Thinking or have long experience, the book invites you to develop your skills through working with your own messy situations. It's written for managers, project managers, team leaders, 'change leaders', strategists, policy makers and concerned citizens as well as university students from a broad set of disciplines. Organisations and readers in education, healthcare, environmental management, IT planning and social care are just a few of those likely to find it helpful.